I am from Del City, but I was born in Tulsa and moved here when I was in elementary school. I have worked at OneNet for almost 10 years, I started in September 2008. As a project manager, I coordinate interdepartmental communications, resources and project progress within OneNet, as well as with our partners throughout Oklahoma. Most importantly, I update our CIO on project status, keeping him as informed as possible. 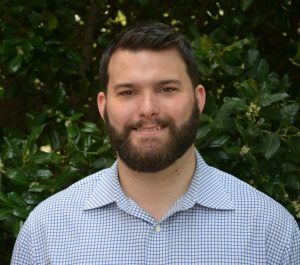 I was looking for a challenging job that would provide a way to help out communities (schools, state agencies) in Oklahoma. 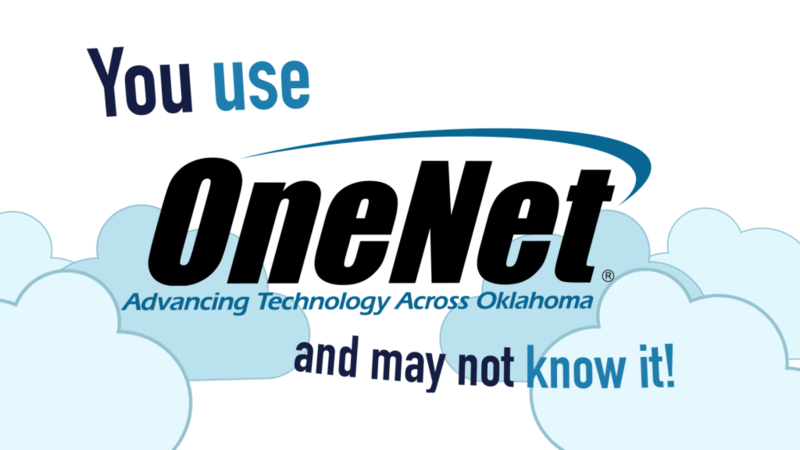 I wish people knew more about the benefits and mission of OneNet. That every day is something new to learn or work on.